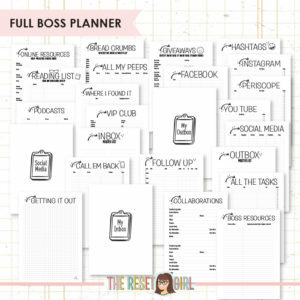 The Boss Planner insert collection was designed with the entrepreneur, blogger and/or girl boss in mind. 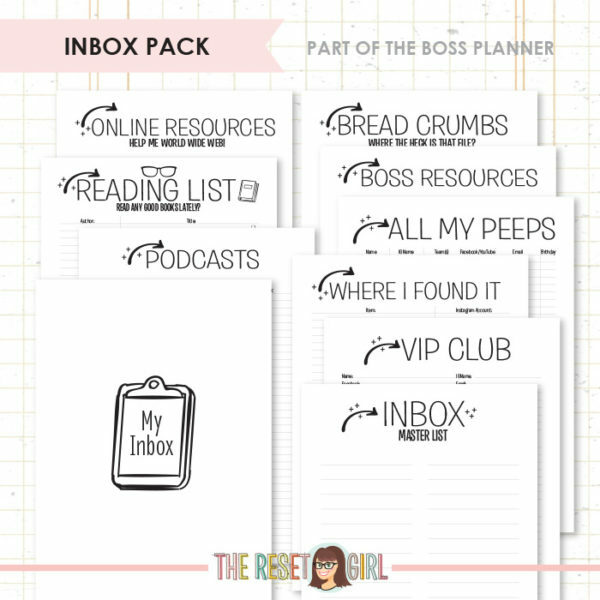 This Inbox pack is a component of the Boss Planner and is meant to work with the Taking Care of My Business weekly inserts. The Inbox Concept: As a new entrepreneur, I struggled with the number of things I needed to learn and track in order to grow my business. I was forever signing up for workshops, reading books, following other bloggers, but often the information felt overwhelming and was hard to keep track of. I was struggling with setting aside the time to learn what it was I needed to create in order to run an effective business. So one day, I decided to plan part of my day for what I called Inbox time. This was the internal work I did behind the scenes of my business in order to grow as a competent boss. I created a folder on my Bookmarks Bar called Inbox and in it, I saved all the links to the workshops I signed up for, the blogs I learned from, etc. When I made an Inbox appointment with myself in my planner, I knew it was time to work on the internal process of learning, organizing and taking advantage of the tools I had sourced for myself…the things that had piled up in my personal “inbox” and needed to be sorted through and digested. The Inbox Inserts are those tools designed to help you track the resources that help you grow as a leader, entrepreneur, blogger, person. 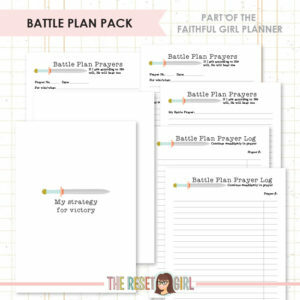 From tracking valuable resources to recording important VIP clients, these inserts are designed to help you become a more organized and effective leader. Bread Crumbs: Never forget where you hid that file from yourself. Jot down the location of the folder, program or app you use to store your very important resources. 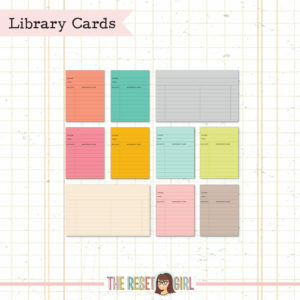 Online Resources: With all the resources available sometimes it’s hard to remember what you even have at your disposal. Track workshops you have paid for, websites you depend on, newsletters you subscribe to with this insert. 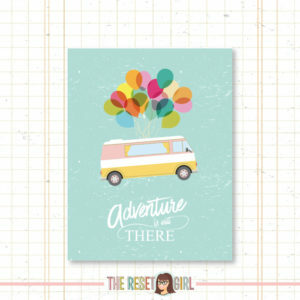 Boss Resources: Some resources are so crucial to the entrepreneur they need their own insert. 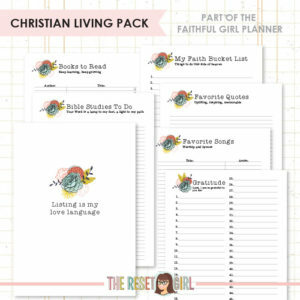 Where I Found It: Record where you purchased that coveted planner, that beautiful pen, that awesome mug you are always posting on Instagram. Share your resources with confidence when you record where the heck you bought it from. Trust me, it’s easy to forget. All My Peeps: The power of networking is often vital to a business. Use to track people who assist you in your business like virtual admins, Facebook group admins, design team members, promotional team members, super fans and social media friends. Reading List: Ah, the reading list. Is there anything more satisfying to fill out than a list of all the books you hope to read in your lifetime? Use this list for tracking all those entrepreneur, leadership, business and self-improvement books you have hiding on your Amazon wishlist. Podcasts: With all the many business podcasts out there, where do you even begin? Jot down recommendations from others here, as well as your favorites you can share with others. Inbox Master List: Consider this your resource list of all the self-development activities and projects you can work on during your scheduled “inbox” time. How I use this one: I list workshops I paid for and want to focus on, a webinar series I want to follow, a personal project I want to do, a creative project I want to complete, some great ideas or inspiration I pinned to my Inbox boards on Pinterest. When I have an “Inbox Hour” (as I call them), I turn to my list and pick something that sounds enticing and is sure to help me keep developing my business/creative skills.